Nvidia had some issues with the launch of the GeForce 375.57 graphics drivers several releases ago, and quickly pushed out version 375.63 to solve major problems with crashes on Windows 10. Some issues introduced with version 375.57, however, remain present even in Nvidia's last driver release (375.70). 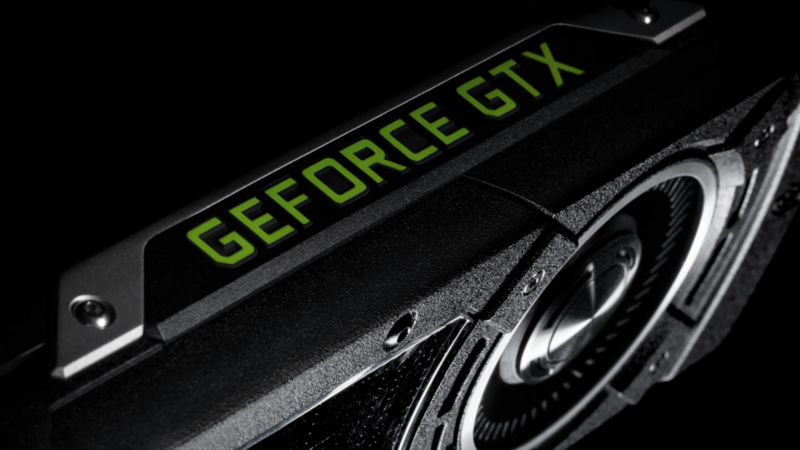 Today, Nvidia has released GeForce 375.76 Hotfix drivers that address two lingering issues. Firstly, you should no longer experience artifacts while viewing animated GIFs, which has been a common problem on Nvidia systems since 375.57. This issue was supposed to be fixed in the last WHQL release, but was delayed. The other fix involves issues with flickering on high refresh rate monitors, which was a less common issue but has annoyed some users for several months now. Generally speaking it's only a good idea to install hotfix driver releases if you're experiencing problems that have explicitly been addressed. Nvidia's 375.76 drivers do not include any other changes or game optimizations, so unless you've had issues, it's better to stick with version 375.70 in case you run into other unforeseen problems. The 375.76 drivers can be downloaded through Nvidia's website here.